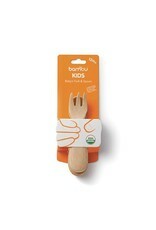 For the healthy and safe feeding of babies and toddlers. 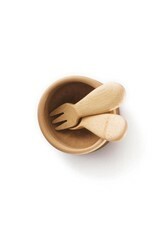 This adorable eating set is designed for small hands, easy gripping, and baby-sized mouths. 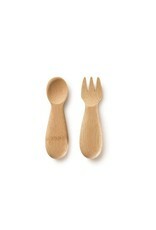 Made from USDA certified organic bamboo, this fork and spoon are a healthy and natural alternative to plastic. 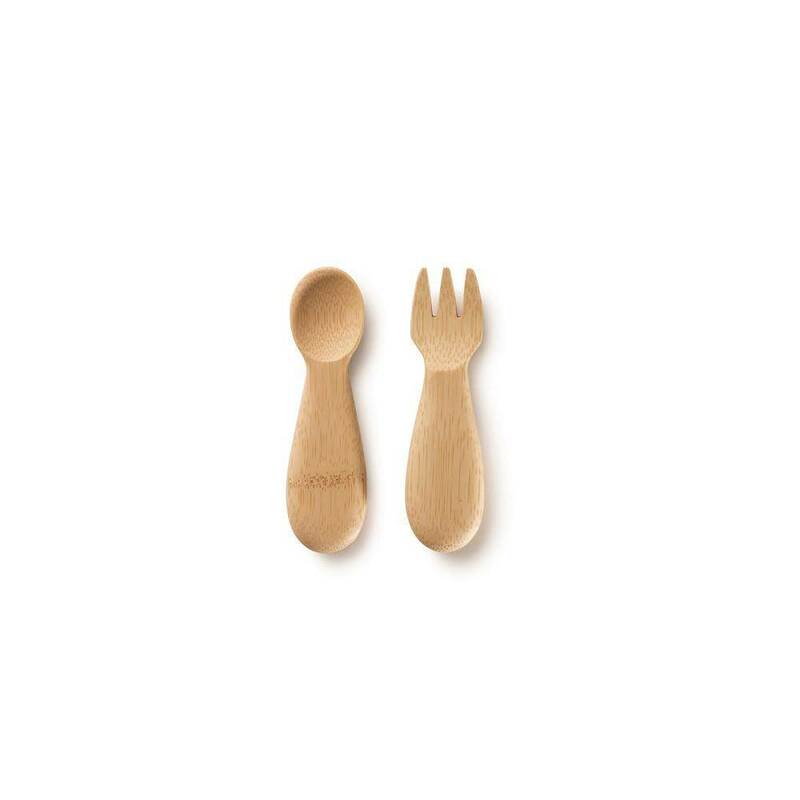 We searched and searched and found no quality eating utensils that were not made from plastic. So we went to work. 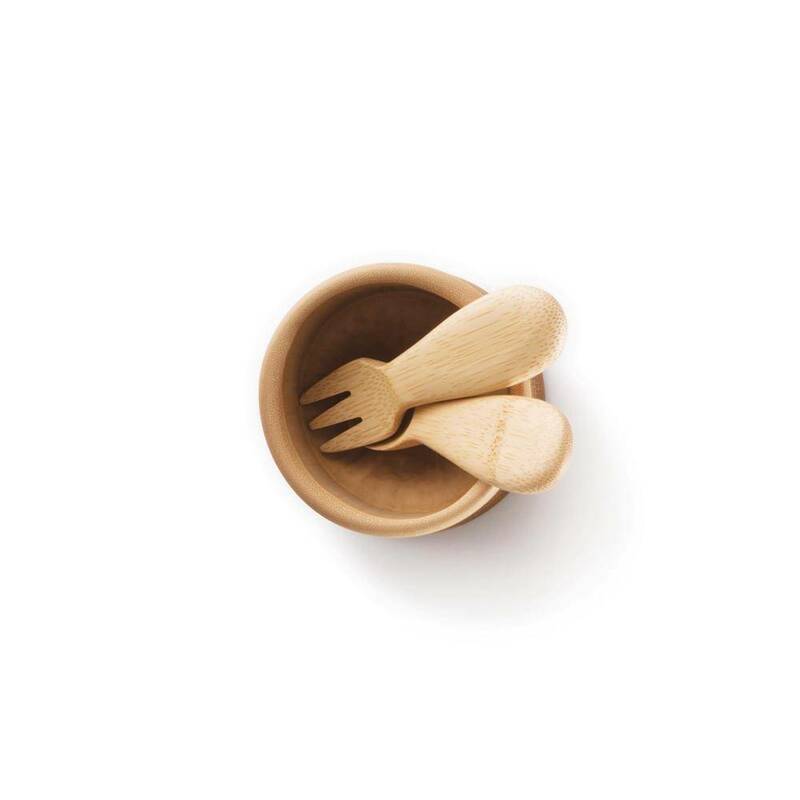 Our award-winning bambu KIDS collection offers the wonderful benefits of certified organic bamboo in a range of safe and tested eating utensils designed for small children. 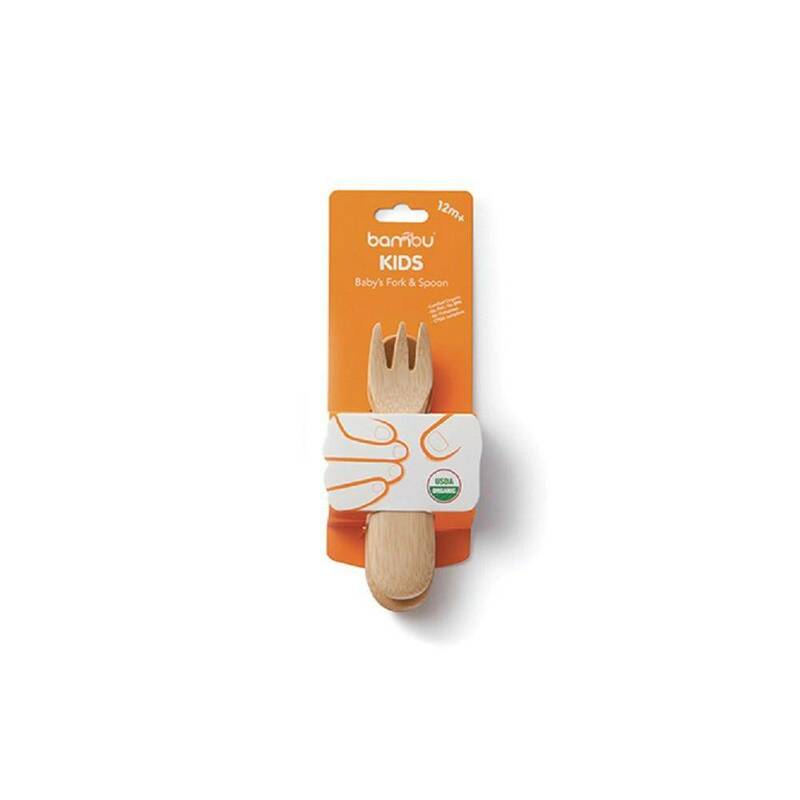 We have expanded our bambu Kids collection in 2014 with the help and assistance from Moms.